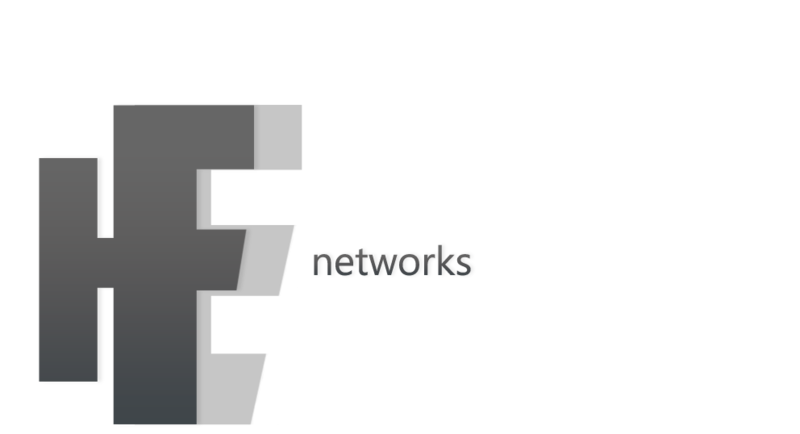 HFE Networks – Resource for video, photo, and design consultation and creation. Let's grow our passions together. With an emphasis in lifestyle photography, our eyes aim to capture the most meaningful moments in life in a way that speaks to us and our clients mutually. With a background in filmmaking, we are drawn to producing content that captures the spirit of a moment, and presents it in a rich, cinematic display. A brand should embody all that its product brings to the table. No matter the model, we believe our client's image should present a sense of cohesion that draws their consumers in. We love what we do! It's our passion for creativity that fuels the efforts that we put forth for our clients. The unique experience we share with each project, to capture and create work that helps commemorate, build, and support the moments and ideas that matter to you most is what grants us the satisfaction to move forward in our own right. We believe our creative process sets us apart from other artistic design teams, because just like you, our life experiences have created a unique synergy that simply can not be replicated. If you want to learn more about what we do, follow the link below to see what's next! Who knows?... It might just be the start of something AMAZING! Getting the most out of your creative team is important! But quality content should always take precedence over quantity. That's why we prefer to meet with our clients directly to devise a strategy for success!